The Campfire – for cooking, for warmth and for friendship – an integral and important part of Living as Nature. When was the last time you sat around the campfire cooking your dinner and reliving with friends the magical moments of the day? Fire is one of the few constants in human history. In the past few decades the skill for making and using fires has waned significantly. This workshop will awaken this skill with in you. You will be rekindled in your spirit for the fire, whether in the hearth or in the woods. We begin with starting a fire from materials found in nature – sticks. Friction fire is one of the oldest methods for producing a fire. It is still one of the best ways for obtaining a strong grasp on the dynamics of fire. After the students discover the thrill of making fire by friction we will study the dynamics of fire to gain an understanding of what is needed to successfully produce fire using various methods. Are you able to confidently make a fire with only one match? This workshop will bring your skills to this level. The workshop provides students the opportunity to produce fire using various friction methods as well as using modern methods. Once making fire is mastered, the workshop takes a look at uses of fire, particularly from the trail camping perspective. 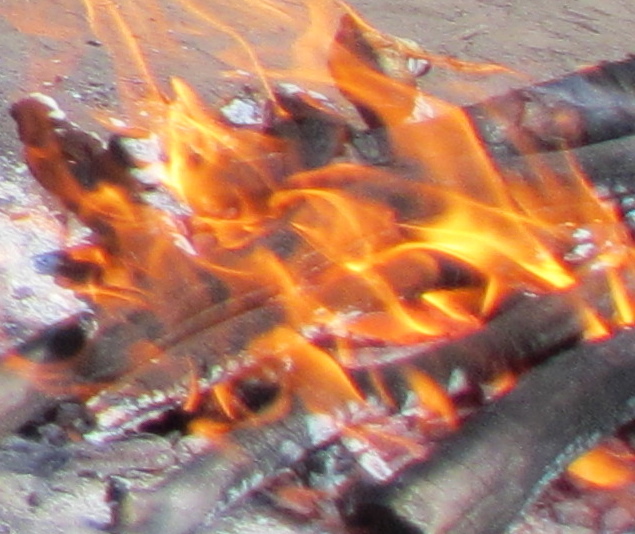 Fire is used for cooking, heat, socialization and companionship. These uses create the mesh of our experiences in nature. When, living in nature the campfire is a critical component. 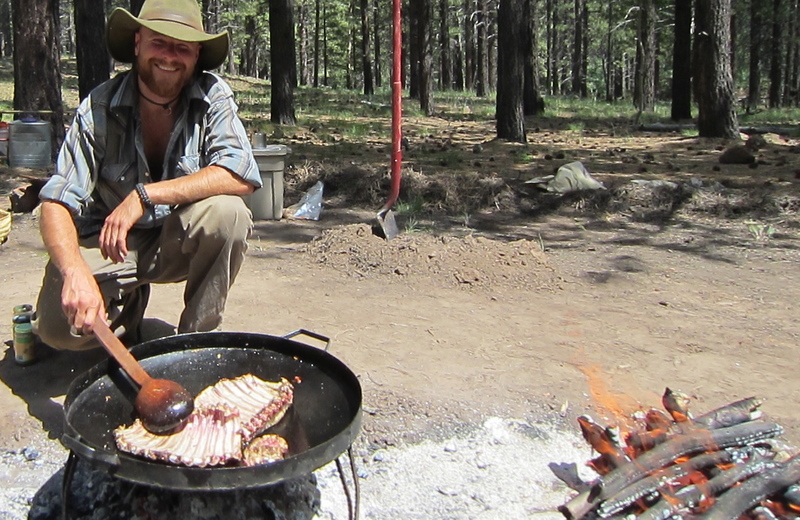 Cooking dinner over a campfire. Finally, we explore the ecology and ethics of fire. If we want to be able to continue to use fires on our nature journeys, it is imperative that we learn to use fires ecologically and ethically and to spread this skill to others. A campfire can be used in a manner that truly leaves no trace and can be beneficial to nature. Leave the camp stove and fuel behind and benefit all of nature through the ethical use of campfires.